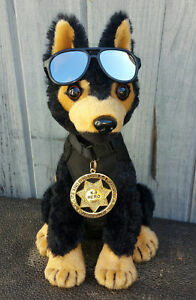 coveryourk9 has no other items for sale. The Cover Your K-9 Fund is a project of the Police and Working K-9 Foundation, a non-profit all volunteer organization working to keep California law enforcement K-9 teams covered with safety equipment and emergency medical care. 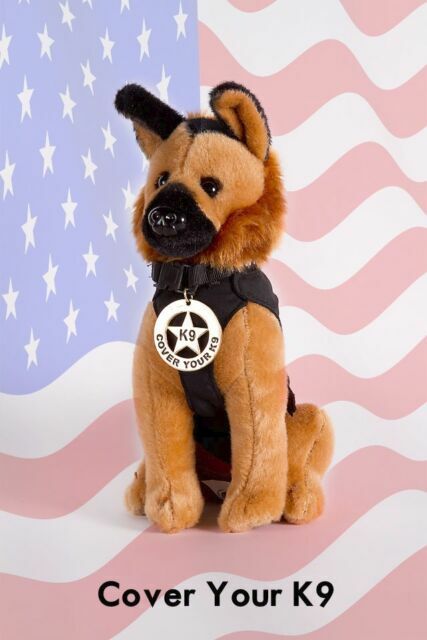 The Cover Your K-9 Fund provides K9 bullet-proof vests, heat alarms for patrol cars & has worked with veterinary specialists to design a K-9 Emergency Medical Course & custom K-9 Trauma Kit. A special Retired K9 Emergency Care Fund is set aside for those heroes with no safety net. Returning customer! Awesome 5 star seller. Quick service. Great item. A+++ seller. Awesome seller, super fast shipment. Great communication. WOW! Best Ebay Seller Ever! Luv It All! GREAT CAUSE! Thanks SO Much! 5 Stars!!! Adorable!!! Luv It!!! Super Seller!!! 5 Stars!!! A+++ Happy Holidays!! !